 Frequently asked questions and answers about Doulas. Further questions? I look forward to hearing from you. Noleen exceeded my expectations on all fronts, she came with a Mary Poppins bag of doula magic, but most of all she shared with us her full presence. She was able to move seamlessly between doula and photographer, a pro at both! My husband very simply describes Noleen as “a real pro” and she is.